The Islamic Republic of Iran’s ongoing nuclear programme has provoked a major and menacing crisis in its relations with the US and other Western powers. Ali Ansari argues that the crisis is a symptom of broader, long term fissures in US-Iranian relations, and in Confronting Iran he seeks to disentangle the myths that are at the bottom of this gulf in understanding, which is compounded by the nature of the two states, their foreign policy establishments and the fraught history of their relations since in 1979 revolution. 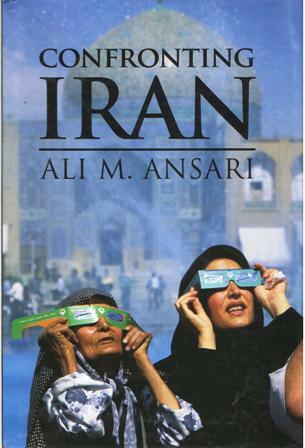 ALI M. ANSARI is Reader in Modern History with reference to the Middle East at the University of St. Andrews, and Associate Fellow on the Middle East programme with reference to Iran at Chatham House, London. He is the author of The History of Modern Iran since 1921 (2003) and Iran, Islam and Democracy (2006).